MOVE IN BY THANKSGIVING! !Located in the exclusive community of Chanticleer. New construction in one of the last remaining phases of this gated community. 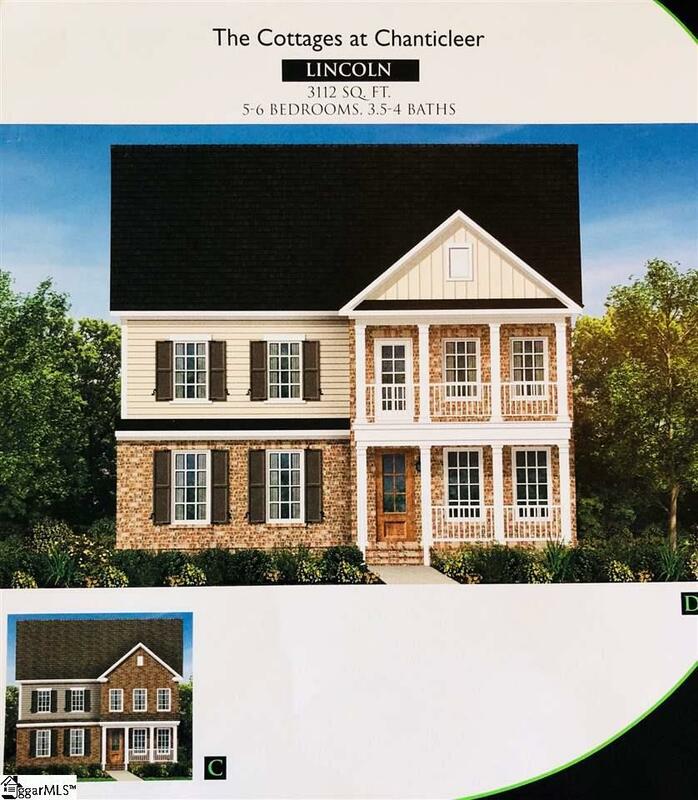 The Lincoln is a stunning all brick home with front porch to relax on, and also a front balcony. There is also a rear screened porch. 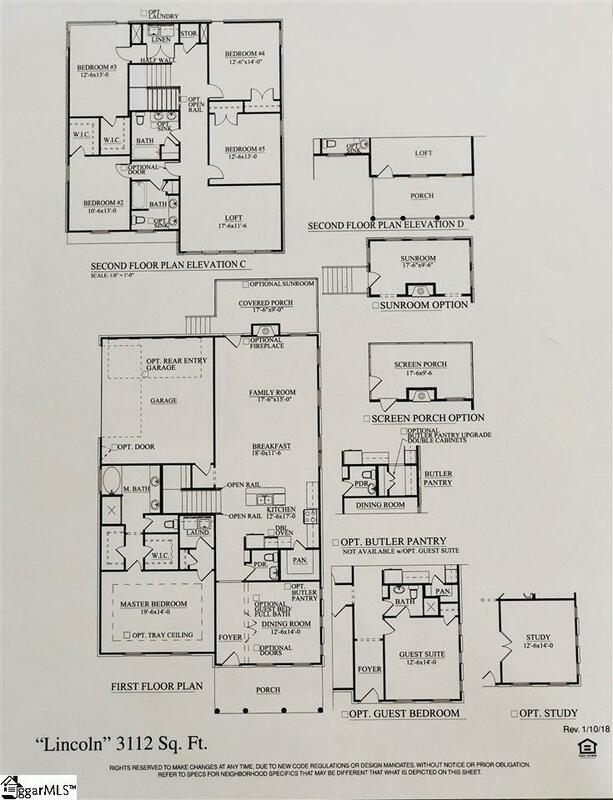 The open floor plan has vaulted ceiling in the family room, large kitchen and butlers pantry. The master bedroom is on the main floor, with 4 bedrooms upstairs and a bonus room. Move in before Thanksgiving! Ready NOV 2018! Don't miss the opportunity to be a part of this great community! Listing provided courtesy of Kimberlee Anderson of Crescent Homes Realty Llc.